Out of collaboration between the Deschutes Brewery, Deschutes River Conservancy, and independent musicians, the Deschutes River Recordings project was born. 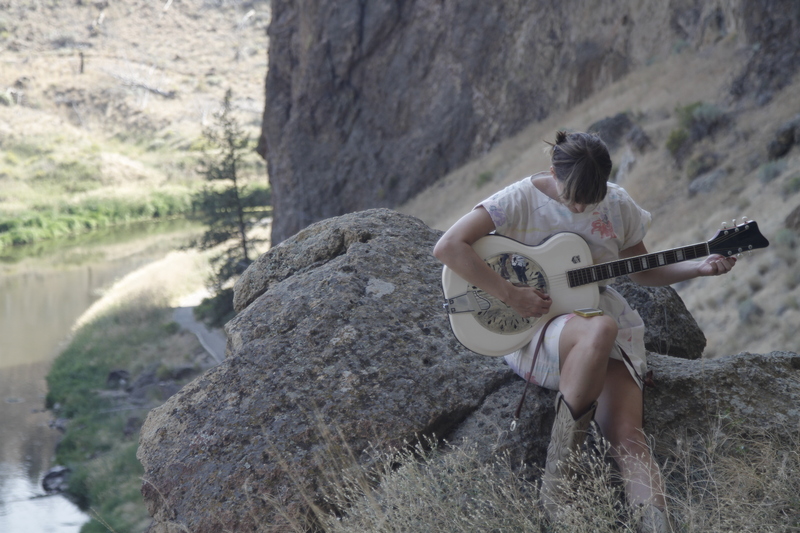 Singing “songs for the river, by the river,” a third installment featuring artist Laura Gibson has recently been released. All in the series of music videos can be downloaded for free or donation, with proceeds going to benefit the Deschutes River Conservancy. Deschutes Brewery, one of the Pacific Northwest’s finest craft beer makers, sits on the banks of the Deschutes River in Bend, Oregon. The brewery has long been a supporter of the Deschutes River Conservancy as well as being a champion of independent music from The Decemberists and Y La Bamba to Loch Lomond and The Builders and the Butchers. The newest project by Deschutes Brewery to support its beloved namesake waterway brings together craft beer fans, experimental outdoor recordings, popular indie musicians and a sustainable mission. The brewery issued a call to its fans through Facebook, Twitter and email lists to choose songs with a river theme through an online voting process. Next, the brewery teamed up with indie artists to record the selected songs. 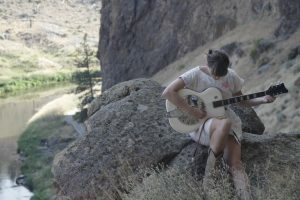 The musicians traveled to Central Oregon and recorded the music “streamside high-wire: live, unadorned, far from a studio safety net”, resulting in a completely unique sound blending acoustic tunes with the sounds of nature. A partnership with Pitchfork.com was created to host the films and links to MP3s on their Pitchfork.tv site. Fans can download the songs for free, and are able to make a donation if they desire. Proceeds from downloads of this new music benefit the Deschutes River Conservancy, which is working to preserve streamflows and the health of the river in Central Oregon. This is what happens when you combine experimental craft beer, indie music and a love for a river.